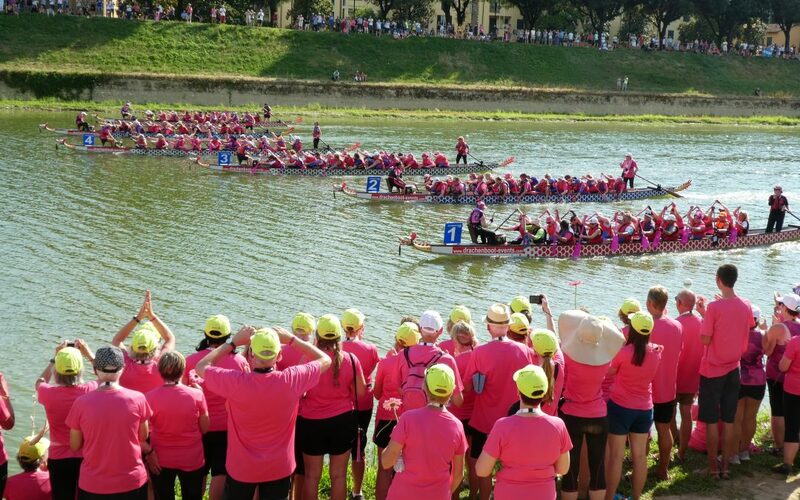 A full length documentary by Peter John Cooper, about the Pink Champagne Breast Cancer Survivors Dragon Boat Racing Team competing in the IBCPC International Event in Florence in July 2018. Pink Champagne are from Bournemouth, Dorset, not the sort of place usually associated with this gruelling sport. Please click on the link above to watch the video on YouTube.